Jockey Chris Rosier was arrested on Sunday and charged with two counts of domestic abuse. Louisiana-based jockey Chris Rosier was arrested this weekend in Bossier, La., charged with two counts of domestic abuse: one with strangulation and another with aggravated assault. 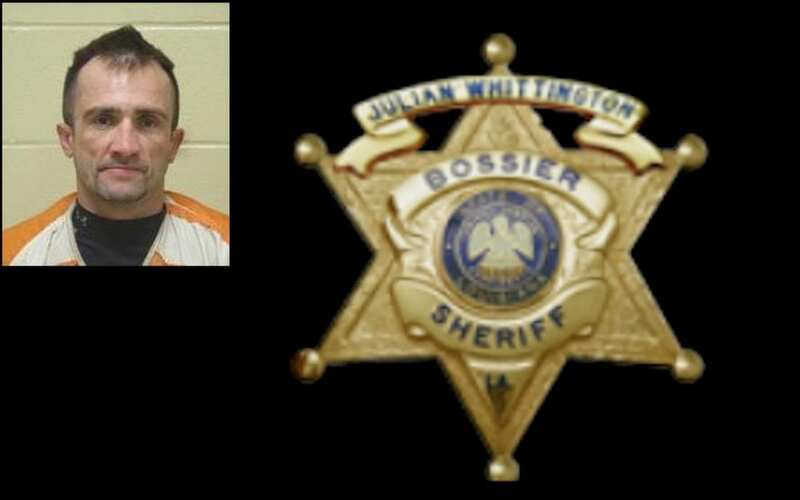 He was booked by the Bossier Sheriff's Office at 3:22 P.M. on Sunday, and according to his rapsheet is still in custody. The 37-year-old rider most recently rode at Delta Downs on Saturday, Jan. 19, earning two thirds, a fourth and a sixth from four mounts on the 10-race card. The track was not scheduled to race on Sunday, but according to Equibase Rosier is named on a number of mounts at the Vinton, La., track through Jan. 30. Equibase lists Rosier's record as 902-951-905 from 8,069 starts, with earnings over $16.7 million since 2001. He piloted Summer Bird in the 2009 Kentucky Derby, finishing sixth, and has placed in graded stakes company. CORRECTION: Chris Rosier rode Summer Bird in the 2009 Kentucky Derby. The horse was misnamed in the original version of this article. This entry was posted in The Biz and tagged bossier sheriff's office, Chris Rosier, Delta Downs, domestic abuse, Louisiana by Paulick Report Staff. Bookmark the permalink.